The ambitious crew of Burners in question is the Big Imagination Foundation, a non-profit formed in 2014 as an incubator for, you know, big art projects and such. 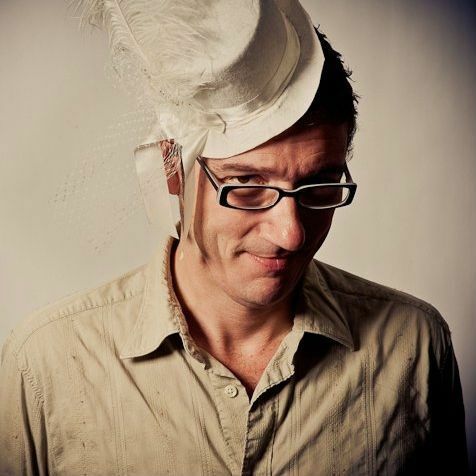 Feldman, a veteran of the P. Diddy-endorsed art car Robot Heart, is joined by Rob Volkel (director of the Hula Fantastica Burning Man video, the most-viewed Burning Man video of all time) and venture capitalist Jonathan Teo. 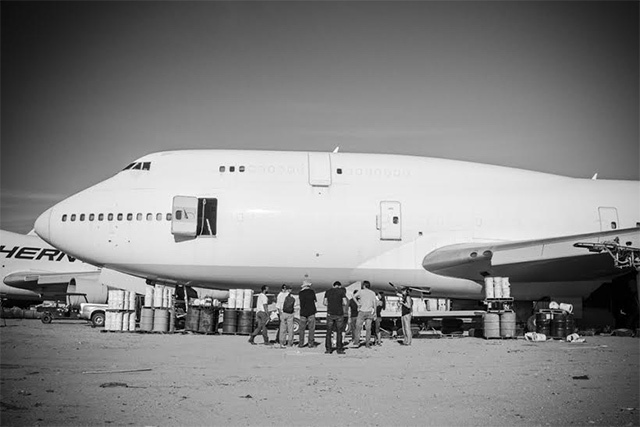 Want to see the 747 in action at Burning Man? Pre-sale Burning Man tickets are available now! High rollers can still pay $800 with registration, regular rollers can register for $390 tickets beginning February 4 and low rollers can register for low income tickets beginning March 4. Previously: Were You One Of 2,000 Burners Who Left Your Bike On The Playa? The guys surveying the 747 they just acquired. Photo: Sean Zaccheo.